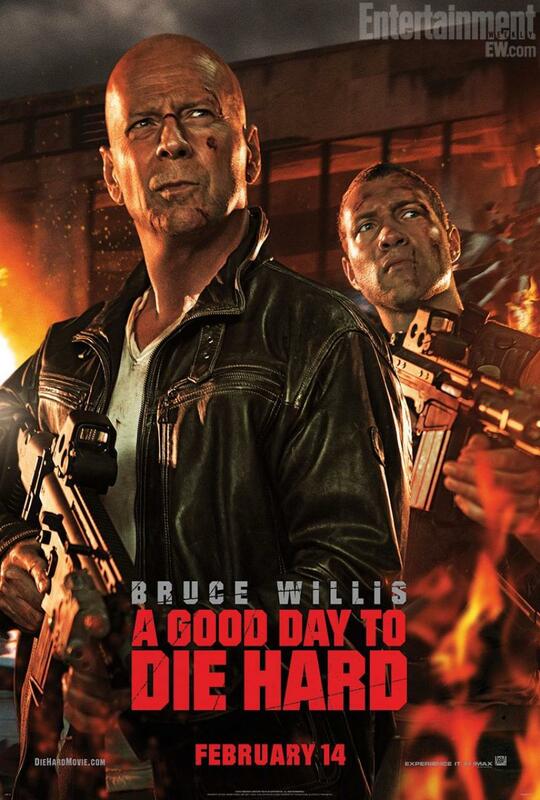 A Good Day to Die Hard (2013) | Wanna Catch a Movie? Wasn’t it bad? Absolutely no excuse for this kind of result. Very, very disappointed. That’s a big reason it had such a huge 2nd week drop off at the box office! Terrible! Let’s just hope it stops here, we don’t need a Die Hard 6!